XL Joinery Doors on Special Offer until 31st March! XL Joinery Doors are on Special Offer until 31st March, with a variety of Solid and Glazed Doors available to buy online! Get 21% OFF the Shaker Pre-Finished Oak Doors! 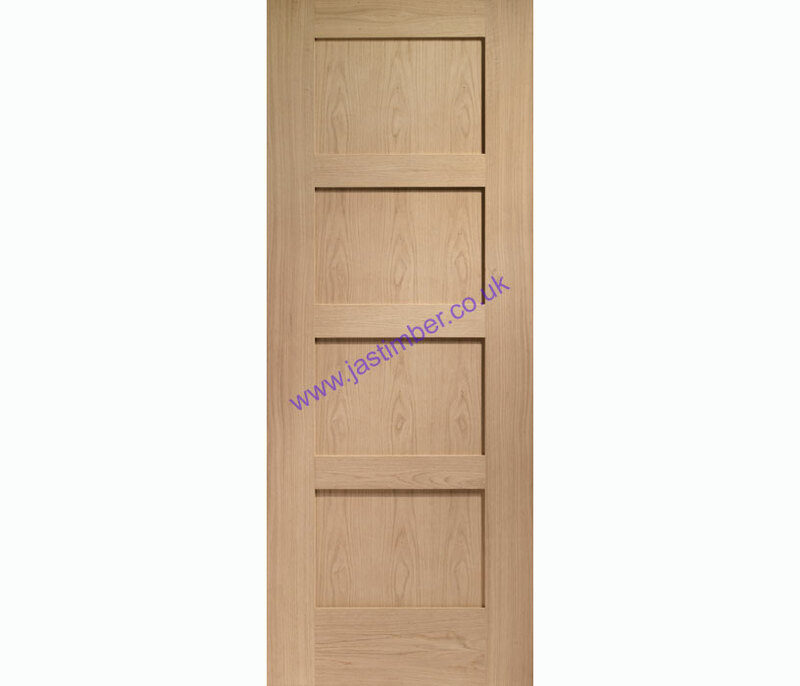 The Pre-Finished Shaker Door has a traditinal 4 flat panel design, and is supplied fully finished. Shaker Oak Doors are available with Clear Glazed and Obscure Glazed Doors to match...also on Special Offer with 18% OFF! Shaker White Primed Doors and Shaker Clear Glazed White Primed Doors are also on Special Offer this month! Get 18% OFF the Worcester Pre-Finished Oak Doors! 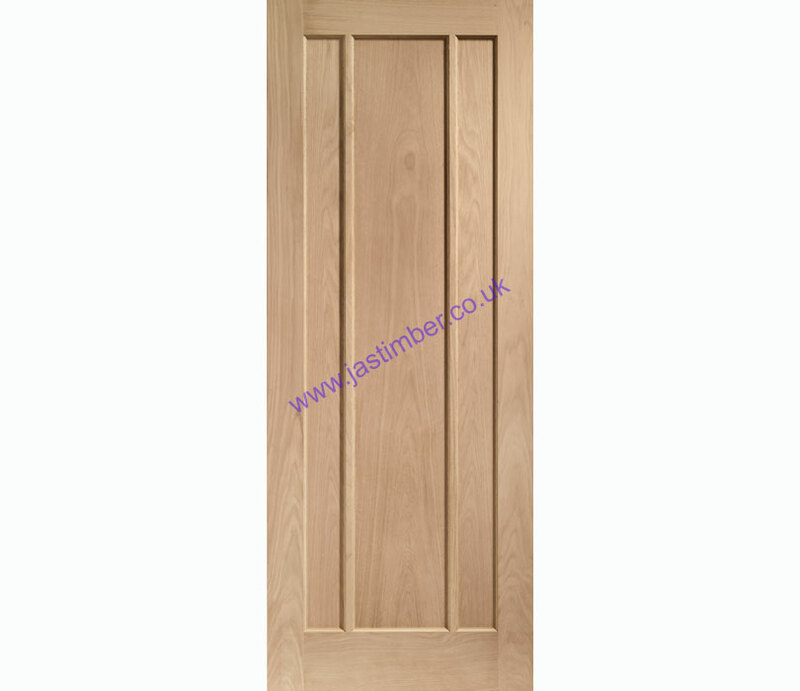 The Pre-Finished Worcester Door is a classic style oak veneered flat panel internal door with decorative vertical bars. Worcester Glazed Doors are also on Special Offer with 19% OFF! Worcester White Primed Doors and Worcester Clear Glazed White Primed Doors are also on Special Offer now! You can buy Special Offer XL Joinery Doors at the discounted prices, until 31st March, online at JAS Timber now!